When we take on a new individual or business client, we like to become familiar with every aspect of their finances, allowing us to add more value to the services we provide. We understand that life and business gets complicated. 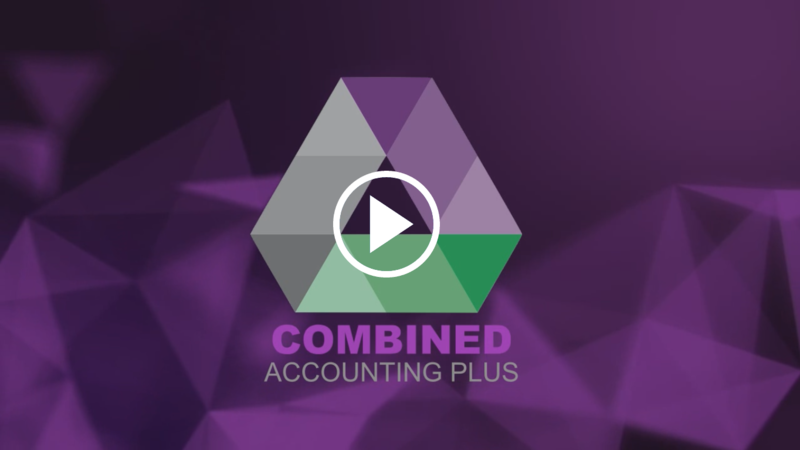 At Combined Accounting Plus we make it simple. We believe that working closely with our clients helps us to help them reach their individual and business goals, resulting in growth and prosperity. We appreciate that selecting an accounting firm to partner with is an important decision. We understand that when you partner with us, you’re entrusting us with your finances, business development and growth. We don’t take your decision lightly. Our business is built on the belief that no two clients are the same. The services and solutions that we offer are tailored on a case by case basis, so that we aren’t over charging and underproviding. You can be confident that when you partner with Combined Accounting Plus you’re not going to be charged for a simple phone call or email. Our business centres on our ability to encourage our clients to talk to us as little or often as necessary. So our services and solutions reflect this core value. After all, when you choose to partner with Combined Accounting Plus, you’re partnering with an accounting firm that cares. Combined Accounting Plus has the expertise and experience to add value to your individual and business needs. As a client of Combined Accounting Plus you get the best of both worlds. The expertise that comes combining two accounting firms and the experience that comes with 36+ years combined experience in the finance and accounting industry. During each stage of our partnership lifecycle we will assist you with every decision, strategic crossroad and financial impasse. We will be your first point of contact for expert advice, perspective and peace of mind. Put simply, you’ll find that we’ll prove ourselves time and time again. Life’s complicated. We don’t offer a one size fits all approach. We work with you to work out a solution that suits your individual and business needs. SMSF, FBT, tax planning and minimisation, and audit trust accounts. capital gains and tax advice. cloud accounting, onsite staff training, and access to referral networks. 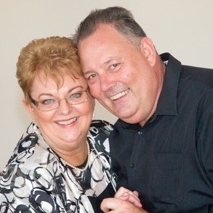 Gabi Buckley has been our bookkeeper and accountant for approx. 20years, she is an outstanding person, down to earth, a great caring personality who has gone above and beyond to guide us on the right path, to save tax and run our business at a profit. We are just ordinary small business owners and over the years have been extremely appreciative of the extra time and advice given by Gabi, she genuinely cares!! I have used Combined Accounting Plus on a Professional level and have always found them to be very knowledgeable and always looking after their client when referred. They have the ability to look at different scenarios which can assist their clients and get the best avenue for them. I recommend you give them a call today. After years of worrying about how hard it would be to leave my previous accountant of 10 years, I took the leap. I can honestly say that thanks to Gabi’s help, this transition was easy and simple. I have to say that my company has never looked back since the changeover and we now have more systems and financial planning in place that is really making a noticeable difference to our bottom line and every day running of our business. 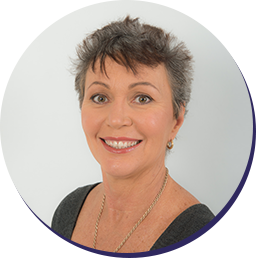 I would highly recommend to make the change to Gabi as soon as possible to get your business finances all sorted out.